Hubby and I were in San Antonio this summer, and we decided to take a ghost tour. For one thing, they are a fun way to learn a bit about local history. For another, they take place at night, and anyone who's been to Texas in August knows that going for a walk is a lot more comfortable after dark, when the heat (if not the humidity) dials down a notch or two. 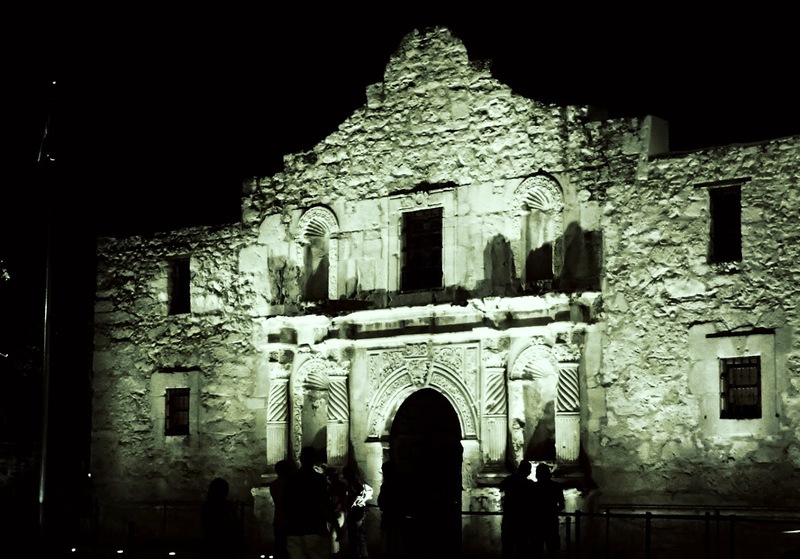 San Antonio is considered one of the most haunted cities in the USA, which makes a certain amount of sense when you consider that the battle of the Alamo took place in what's now downtown. Because if anywhere is going to be haunted, it's this place, right? 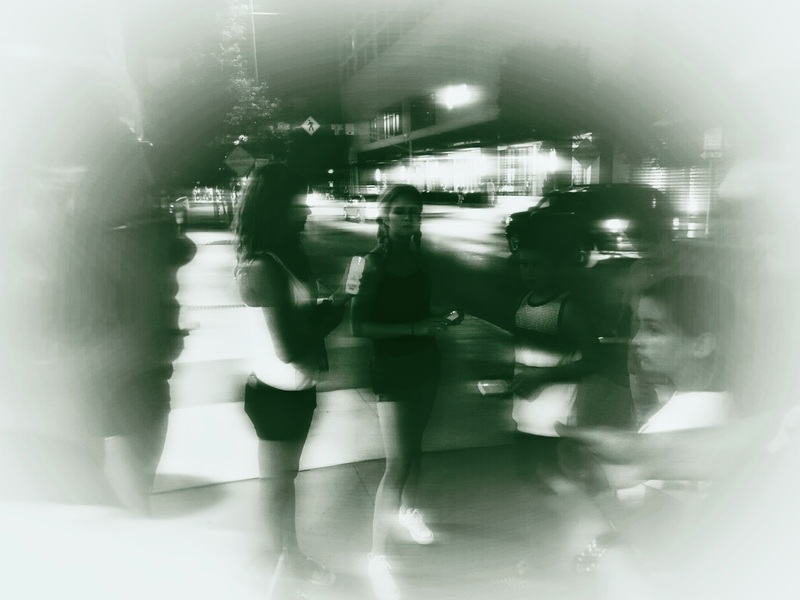 So it's not too surprising that there are several companies offering ghost tours of the city. We decided to go with Alamo City Paranormals, a company that's been doing full-time paranormal research for over 15 years, investigating claims of hauntings and appearing on numerous ghost-hunting TV shows. With that kind of resumé, we figured we'd at least get to hear some well-documented historical anecdotes. We did not expect to get to play with ghost hunting equipment. No proton packs, I am very sorry to say. But our guide did offer us electromagnetic frequency detectors, for measuring spikes in electrical fields thought to signal the presence of a ghost. We also got to test non-contact temperature guns, used to detect the famous cold spots ghosts are said to produce. To the credit of our guide, he spent a great deal of time explaining how other ghost tour operators use these tools to falsify sightings - for example, telling people to take temperature readings at the top of gallows trees, where (surprise!) ambient temperature is low enough relative to pavement-level to produce a differential. He also confirmed the opinion of my photography teacher, who told us that "ghost orbs" in images are one of two things: lens flare, or particles on the lens or inside the camera itself. He maintained, however, that when hunting ghosts, it's a good idea to shoot first and look later, because today's mexapixel cameras can capture images of ghosts that are far more detectable zoomed-in-upon than with the naked eye. 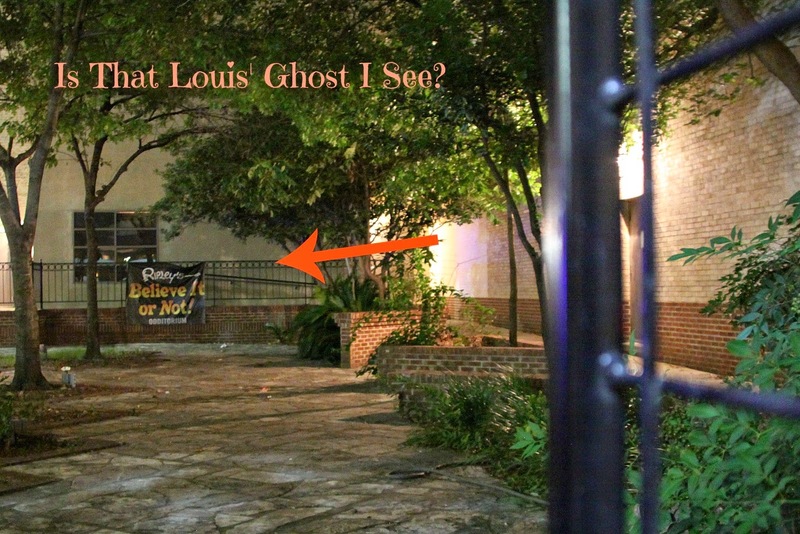 I have my doubts about this, though, because this photograph I took of a courtyard where the ghost of Louis M. Rose (Coward of the Alamo) is thought to manifest, on closer examination mostly looks pixelated. Next to the highly ironic sign? By the end of the tour, I had no doubt that our guide was far more interested in providing ghost education than in fleecing the tourists, and beyond that, believed in the scientific rigour of modern paranormal investigations. But it is ghost hunting science? Here's the thing. While we heard a number of sad and/or creepy stories about the locations we visited and the ghosts people believe they've seen there, some key details were never explained to my satisfaction. Like, for example, why ghosts should produce electromagnetic signals or cold spots, and whether there's any replicable, verifiable evidence for those effects. In fact, it seemed to me that ghost hunting is based on the a priori assumption that ghosts exist, and that ghost hunters are seeking ad hoc empirical data in support of this pre-existing belief. And that's not really how science works. So could ghosts actually exist? 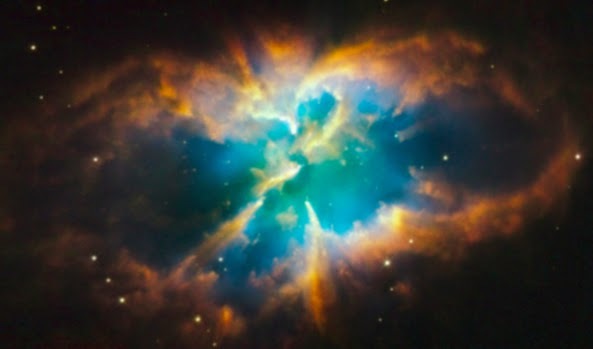 e = mcc implies that nothing's ever lost in this world, it just changes form. To me at least, that presents an intriguing possibility for continued existence after death. But as far as the science goes? My jury is still out. For more information about the ghosts of the Alamo, check out this great link. And Happy Halloween! As part of the research for my new book, I happened to virtually meet Dr. Nancy Turner, a world-renowned ethnobotanist who teaches at the University of Victoria. Dr. Turner literally wrote the book on the Ethnobotany of the Aboriginal Peoples of British Columbia. If you were ever lost in the woods in B.C. or stuck on a deserted island in the Pacific Northwest, you would want Dr. Turner by your side. She would be able to find enough foraged foods to keep you fed until help arrived. 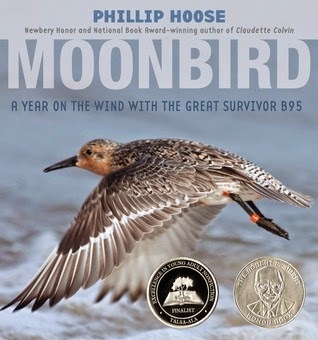 Not only would she be able to identify non-poisonous mushrooms for a meal, but she could also prepare a unique dessert --- soapberry whip, known by some as Indian Ice Cream. Despite its common name, the treat does not contain cream, and it is not frozen. The dish is made using soapberries, a plant in the oleaster family. The soapberry or soopalallie (Shepherdia canadensis) is not like your usual blueberry, strawberry or raspberry. According to Turner, “It has a distinctive bitter flavour due to the presence of low levels of saponins.” Saponins are natural detergents. As a result, when the juice of the berry is whipped, it will foam, so it looks like beaten egg whites or whipped cream with an orangey-pink tinge. Soapberries can be difficult to pick or harvest, and the best way to gather the fruit is to “beat around the bush.” No, really, put a cloth below the plant and tap the branches sharply. The ripe berries will fall off the branches and onto the cloth. Once you have gathered about ¼ cup of ripe berries, put them in a very clean bowl. 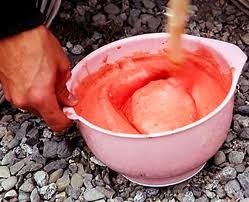 If there is any grease in the bowl, the berries will not whip. Crush the berries and then add cold water, at little at a time, beating the liquid with an old-fashioned rotary whisk or electric mixer until it is stiff and forms peaks. You will probably need about a cup (250 mL) of water, added slowly, to make a bowl of soapberry whip. The dessert will be quite tart, and Dr. Turner recommends using apple juice instead of water, or adding in sugar or other sweeteners after the mixture starts to stiffen. 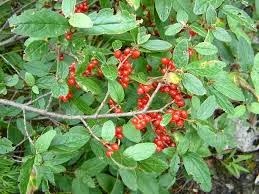 If you would like to try to make this treat, look for a shrub that is about 1-2 metres (3-6 feet) tall, with a grayish bark and small, oval, green leaves. The berries are found in clusters and will be orange or reddish and translucent when ripe. The leaves and stems are covered with brown scales. Male and female flowers grow on different bushes, so only the female bushes will produce berries. The plant grows in many places across Canada, but does not flourish in really wet areas. Before picking this fruit, make sure it is a soapberry and not any other berry that might be harmful. This versatile berry is high in vitamin C and has been used by indigenous people to treat high blood pressure, flu and tuberculosis. Smearing the berries on acne and other skin conditions, as well as using the fruit as a skin cleanser, are among the other uses for soapberries. The roots, stems and bark of the plant were also used for other medicinal purposes. 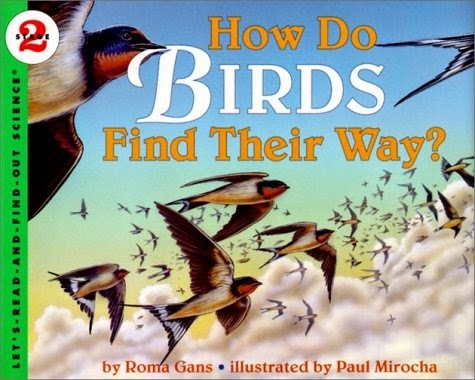 It’s October and fall bird migration is ongoing. Though most warblers have already crossed our southern neighbour’s border, many other songbirds, as well as shorebirds, ducks, and raptors, are still moving south. 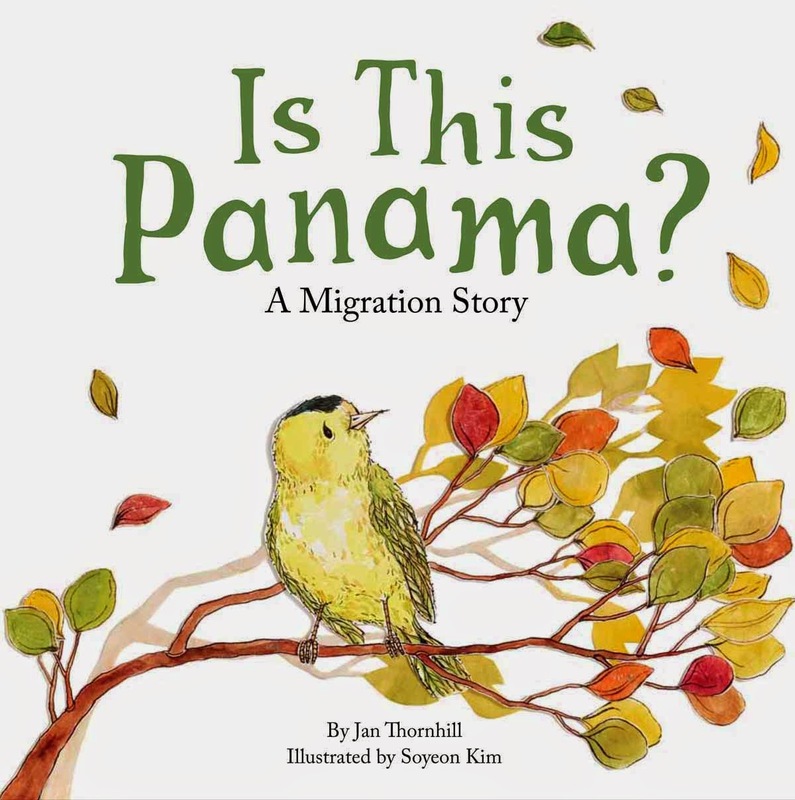 Migration is fraught with danger and hardship for birds. 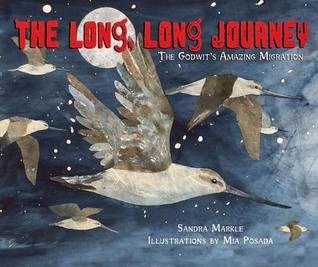 Many fly thousands of kilometers, following flight paths established by their ancestors millennia ago. But things have changed. Suddenly (at least in millennial terms) there is a new hardship: cities filled with glass-windowed buildings have been built smack in the middle of some of these flight paths. 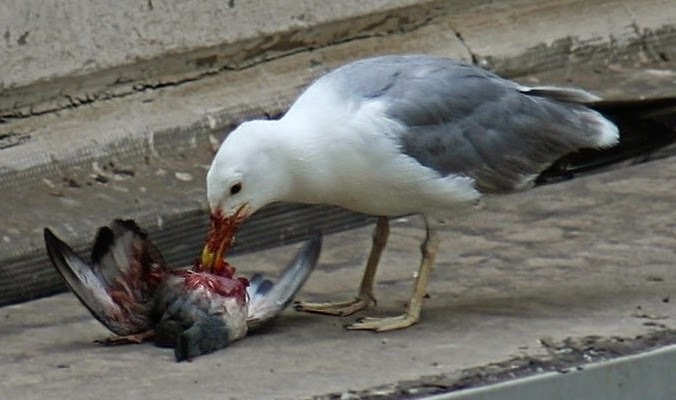 And these glass-windows are lethal, even to the healthiest bird. 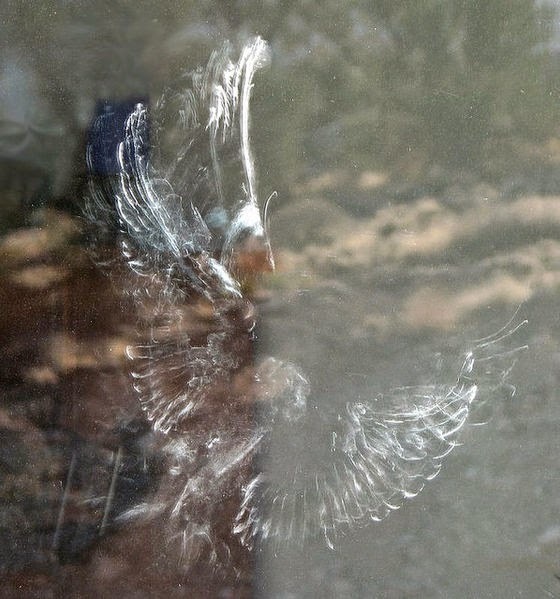 Migration season isn't the only time that birds are killed by glass—it happens in all seasons, and it happens everywhere. In the United States alone, it’s estimated that from 100 million to one billion birds die each year from window collisions. Put another way, that’s 1-10 birds per building per year. These are shocking numbers. As a human, I have to say I’m quite fond of windows. They allow me to look outside, which keeps me from feeling imprisoned while I’m stuck at my computer inside. Nice for me, but not good for birds. Though birds have amazing visual capabilities—they see more colours than we do and can process what they see faster—hard, transparent glass is not something they recognize as a barrier. What they do recognize are trees, water, dark spaces. 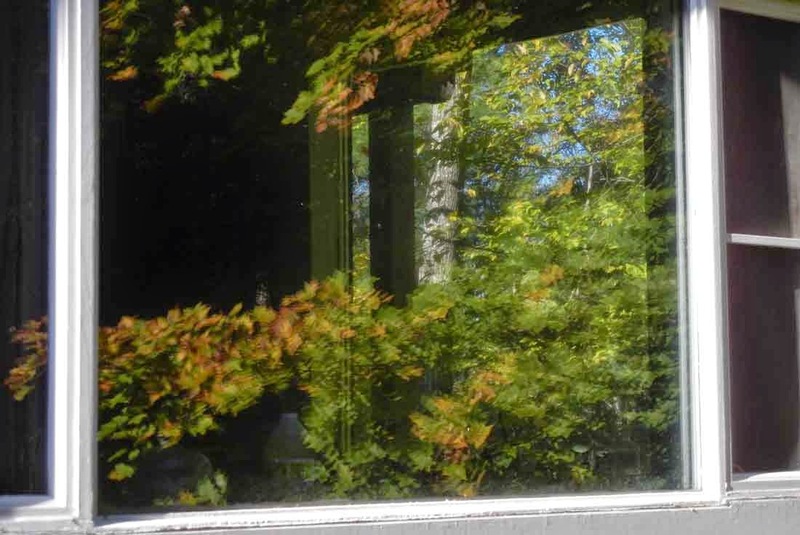 If they see a tree reflected in a window, they assume they can navigate through its branches. A group of potted shrubs in a glassed-in atrium looks like the perfect place to perch and have a rest. The reflection of a fountain is a drink of fresh water. A dark space indicates a safe “fly through” zone. Birds don’t slow down when they see these things, so when they hit windows, they hit them hard. About half will die immediately, usually from brain hemorrhages. 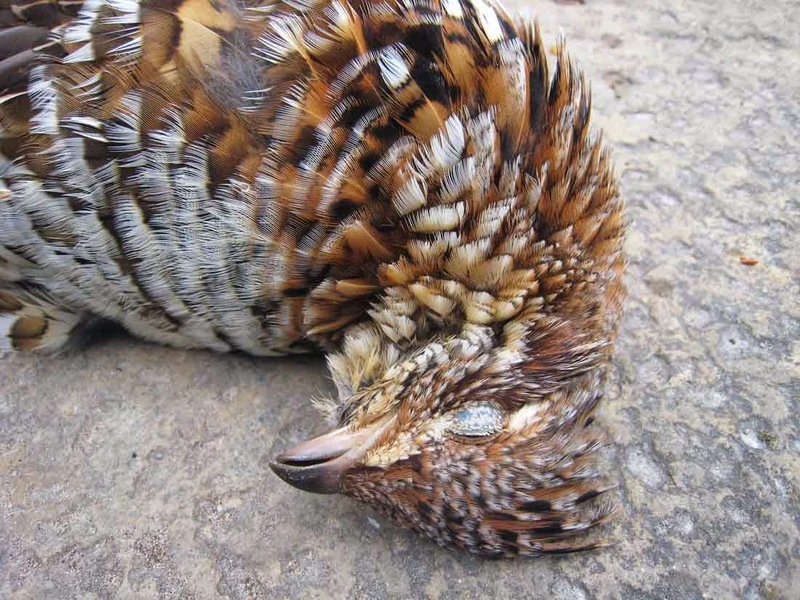 Others can have broken wings or beaks, concussions, or other injuries that make them easy victims for predators. So What Can Be Done? And What Is Being Done? Reflections can be blocked with physical barriers, such as netting or shades. Glass can be etched or otherwise marked to create recognizable “no-fly” zones. New panes have been developed that have external patterns that birds can see from the outside, but that are invisible from the inside. 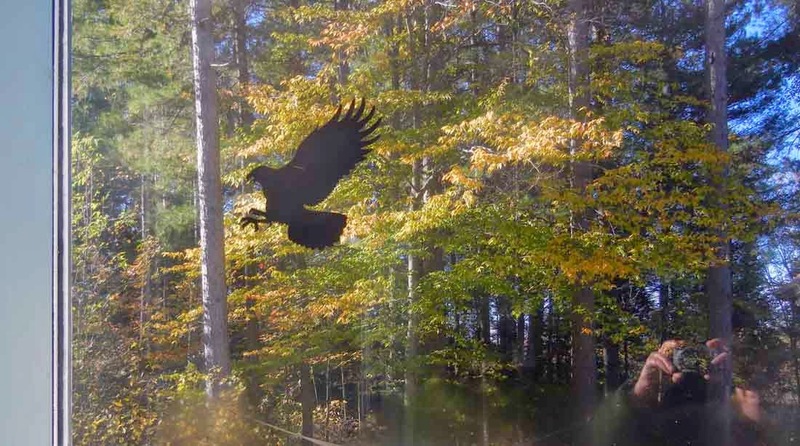 Here is great document put together by the Bird Conservancy of America that has lots of pictures of amazing architectural solutions for bird-safe buildings. as well as a clear view of trees and sky through a second window. Largely due to grassroots organizations such as Toronto’s FLAP and the American Bird Conservancy, businesses and government are beginning to respond. Researchers, basing their work on avian vision and behavior, have been coming up with novel solutions for building “bird-safe” structures and for modifying existing problem areas. Governments, including those of Toronto and New York State, are gradually coming on board, by putting in place legislation requiring new buildings to be bird friendly. if you cover the window with them. Now, far be it from me to accuse a highly decorated theoretical physicist of scientific plagiarism, but I had to wonder…has this guy read my book? on the periodic table of elements. A discovery I made way back in 2008. 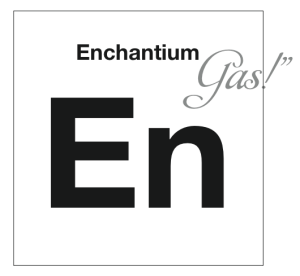 In Zorgamazoo, I very clearly laid out the principles not only of human thought as an element (ahem, Enchantium Gas anyone? ), but I also went one step further, postulating how an entire civilisation, power system and energy cycle could be derived from something as intangible as psychological boredom. This was way back in 2008. This guy Tegmark—if that’s his real name—is waaay behind the times. 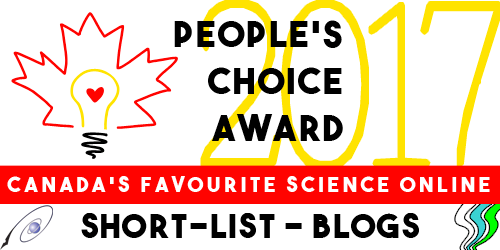 Seriously, physicists, chemists, people of science: Do try to keep up. Robert Paul Weston grew up in Ontario but now lives in England. He writes fiction that sometimes veers toward fact. So followers of this blog know I'm keen on robots. I love the brilliant application of design for practical purposes. But now the dark side. Which is that a goodly percentage of robots/drones etc. have been, and continue to be designed for military and surveillance purposes. This is a good thing, if the devices are being used to defend and protect YOU. But it is also, yes, fraught with peril. When a government goes bad... or when you find yourself on the wrong side of any government. Heck, we've all seen the Terminator movies. So now for your squirmy, gut-clenchy viewing pleasure, the 5 top military robots now under development. The U.S. Military naturally wants to limit the number of boots on the ground. And wheels too. 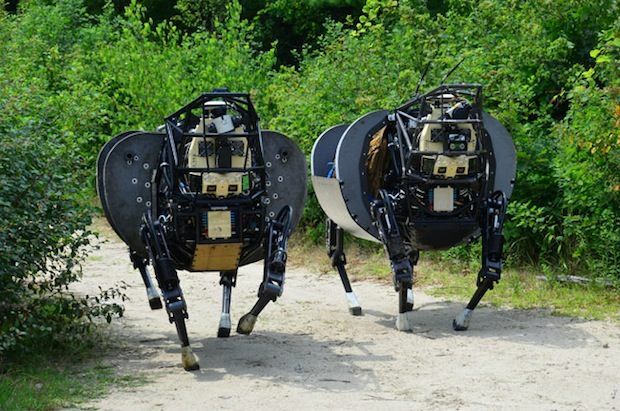 These robotic workhorses were designed to assist in that endeavor. While they are not armed, they still strike terror in my heart. Partly because I wrote metallic robotic horses into my dystopian futuristic novel Gottika - before I'd even seen these. Eeep! 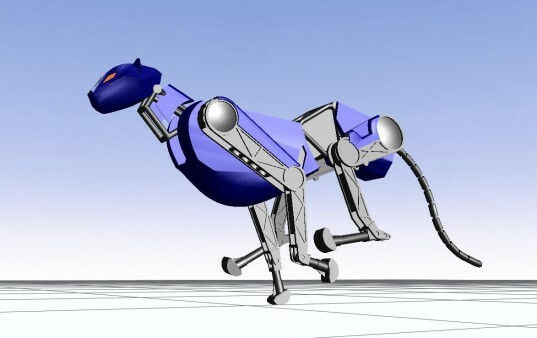 DARPA, the US research agency that develops robotics, says this one could aid in bomb disposal. I'm thinking about how I would very much not like to have a fleet of these incredibly fast metalloid creatures chasing me because I stole a loaf of bread. Talk about eye in the sky. 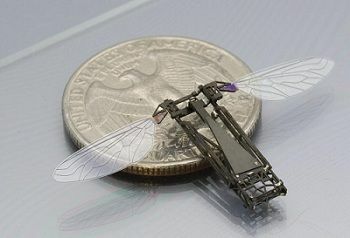 This miniature drone can be buzzing past your ear and videoing your every move. You won't be safe from surveillance indoors either. Uncle Sam, the snakebot developed at Carnegie Mellon University, can slither up drainpipes to snap photos of you via your plumbing. Robot cockroaches. That can influence other cockroaches to do their bidding. Think this one through - if you can persuade cockroaches to follow a robot....could you persuade people? Me thinks yes.